The December 2010 issue of Marketer – the one with Joan’s article on Corporate Social Responsibility on the cover and for many pages inside – won an American Graphic Design Award from a competition sponsored by Graphic Design USA magazine. Joan collaborated on the selection of images with Marketer‘s long-standing publisher Lisa Bowman, but all the credit for the excellent design goes to SMPS and its graphics people. When Robert Ivy left the helm of Architectural Record, where he was the chief for 14 years, to become EVP/CEO of the American Institute of Architects, for months design professionals were a-buzz about who would replace him. Excellent and long-lasting Record editors were plentiful, but would McGraw-Hill go that route? As it turns out, their choice was outsider Cathleen McGuigan – Behind the Lines Marketer December 2011 – and that has turned out to be an inspired selection. In this third and final article in the series Joan started a year before in SMPS’ Marketer Compelling Communications – Best of Green Communicators, she identifies three outstanding green writers and speakers, and one design firm that’s pitch-perfect as well. Green design can be fascinating or boring as all get-out. What makes these folks skillful communicators and, inevitable, successful role models? Boston, July 2010 – The Society for Marketing Professional Services (SMPS) honored Capelin Communications with a First Place Marketing Communications Award for social media for the popular “Sound Advice with Joan Capelin” podcast series. This was the first time the category was recognized, signaling that use of all the new tools that use the internet for business marketing can be useful to professional service firms. The SMPS National Marketing Awards program is the longest-standing awards competition to recognize excellence in marketing communications by professional services firms in the design and building industry. 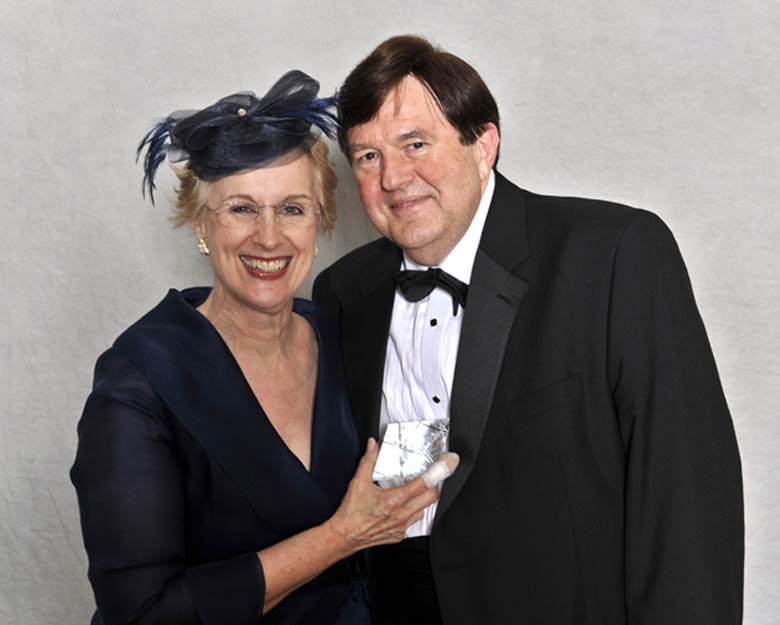 Founder and president of a public relations firm that concentrates on the design, building, and real estate industries, Joan previously was the recipient of the Marketing Achievement Award, the highest award SMPS gives to an individual. One of the organization’s founding generation, she is also an SMPS Fellow. To listen to any “Sound Advice” with Joan Capelin podcasts, and to see the names and bios of the guests interviewed, please visit http://capelin.com/sound-advice-podcast/. To receive the full-page description about the award submission, please contact capstone@capelin.com.